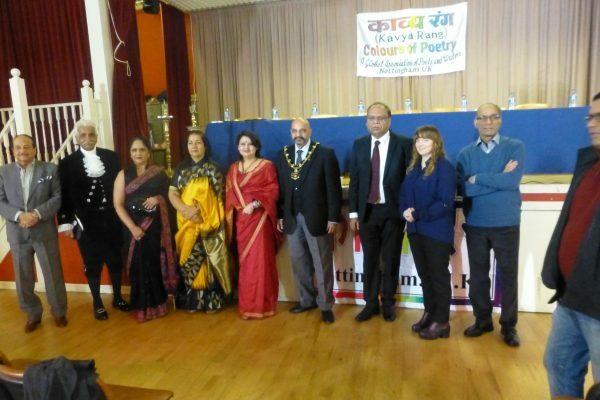 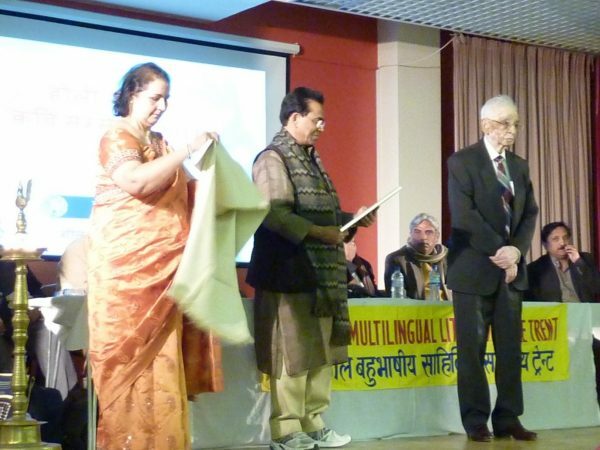 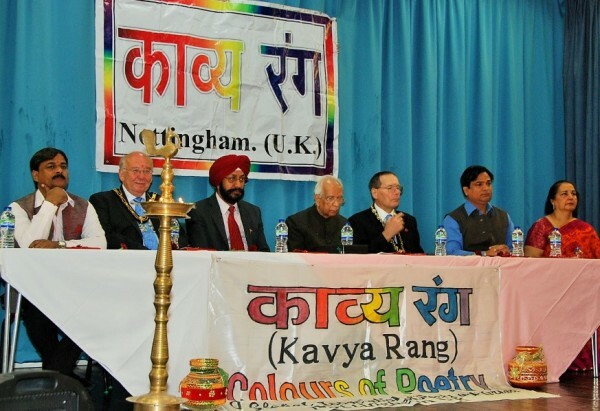 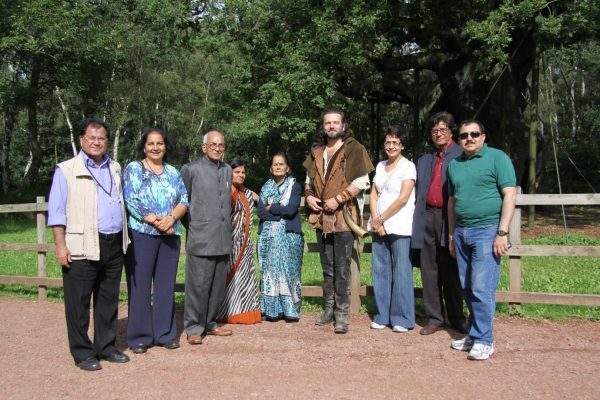 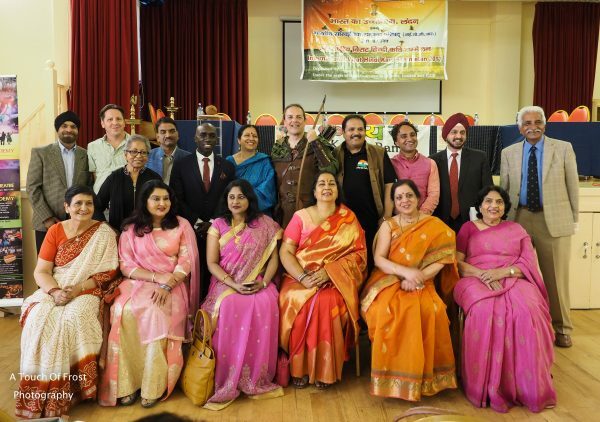 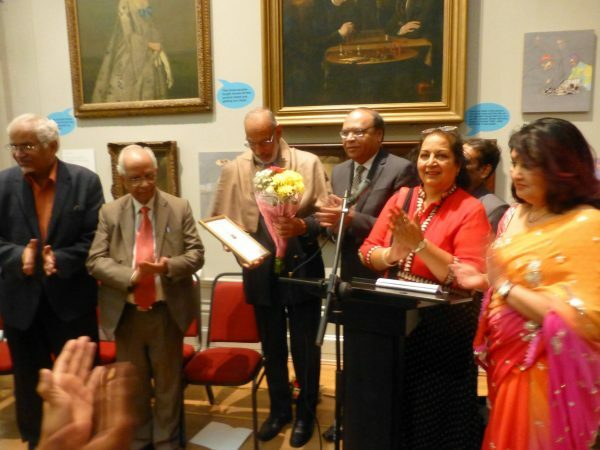 Chief guests were Lord Mayor of Nottingham, High Sheriff of Nottinghamshire, Counsell General from Birmingham Mr J. K Sharma. 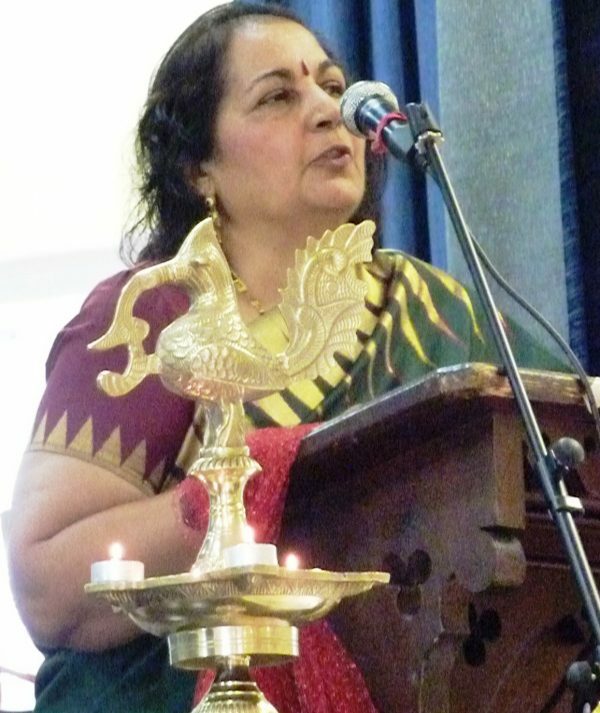 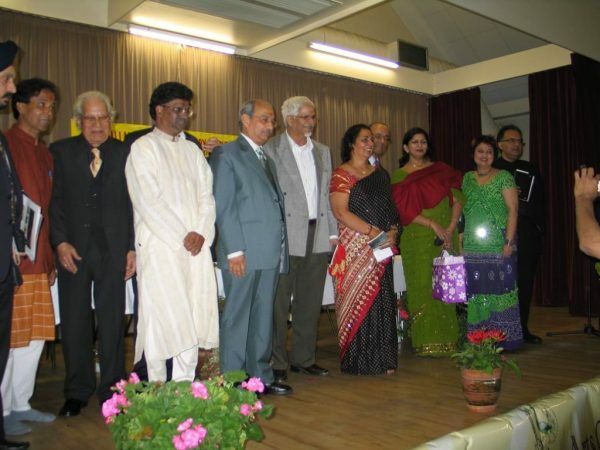 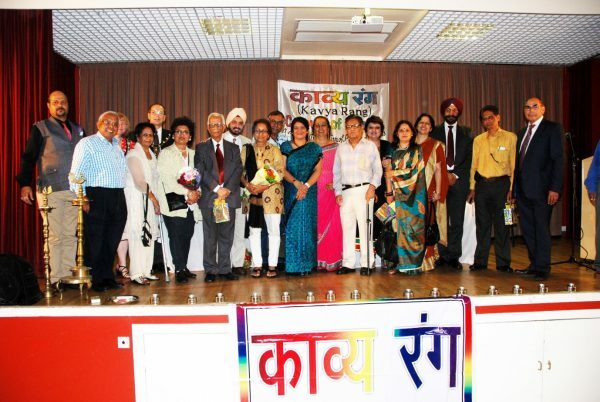 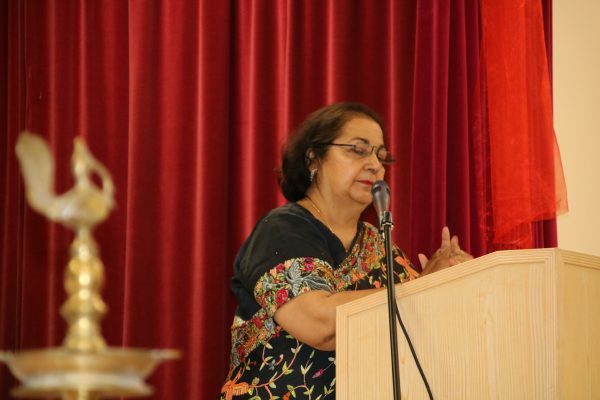 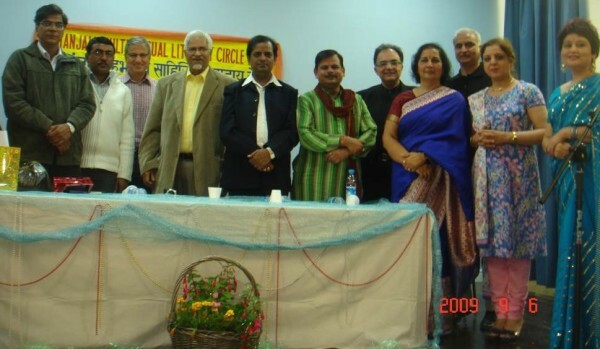 With special guest Dame Asha Khemka. 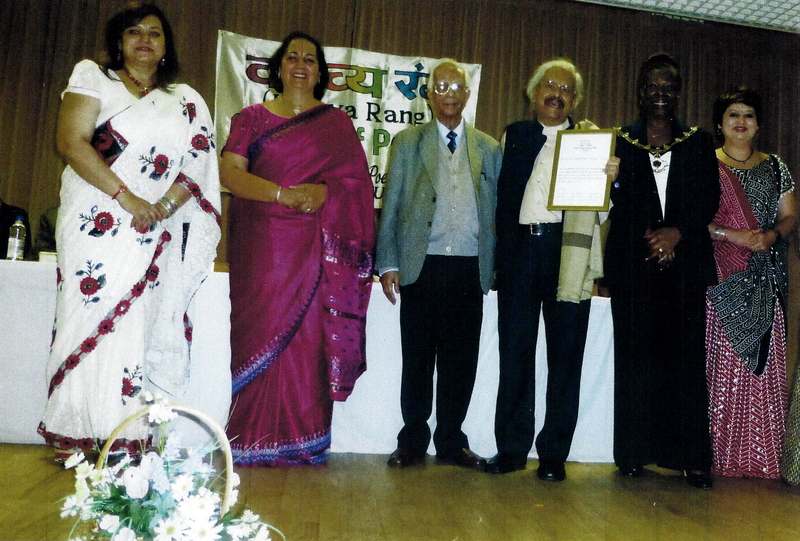 Receiving an award Mr Tejendra Sharma.